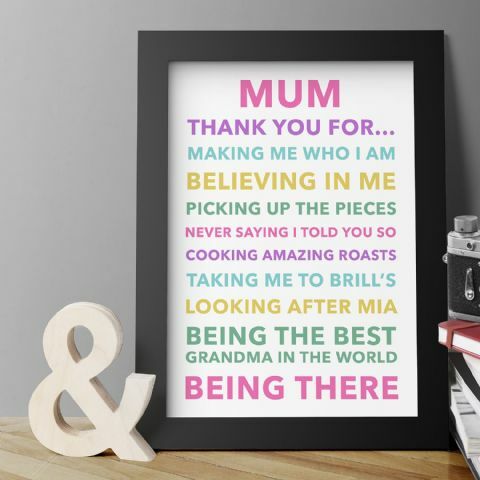 Every mother deserves the best gift on her special day. 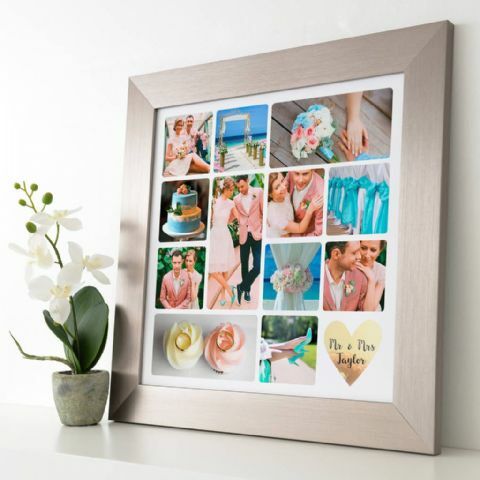 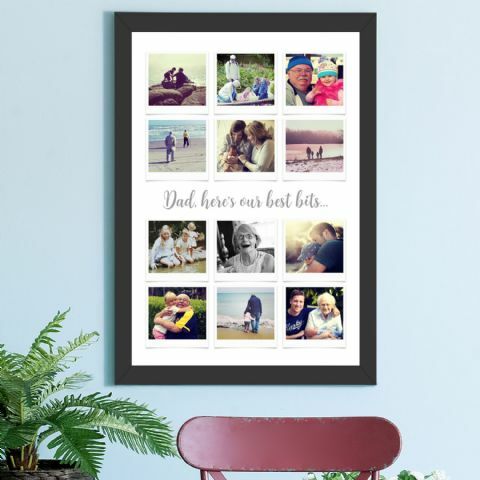 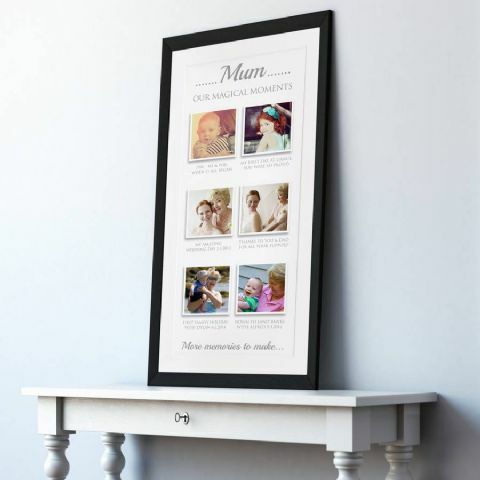 Have you and the special lady in your life got a selection of photos that are just too special to be kept on a phone? 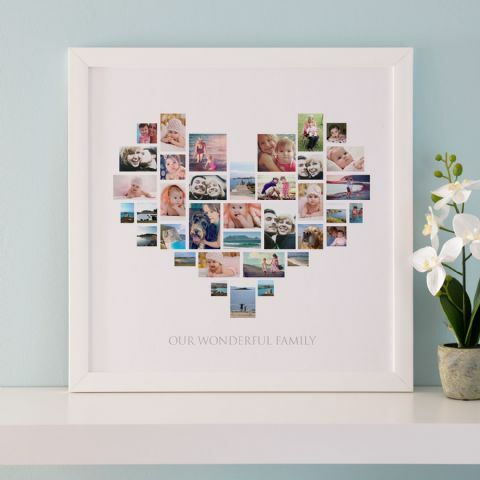 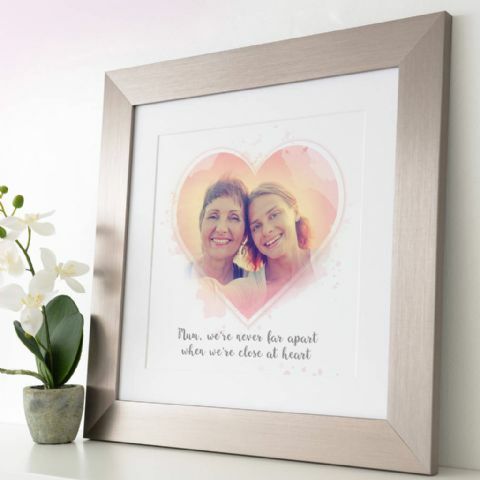 Why not choose a design you like, send them all to us and we will create a beautiful collage for Mum to hang on her wall to keep in display! 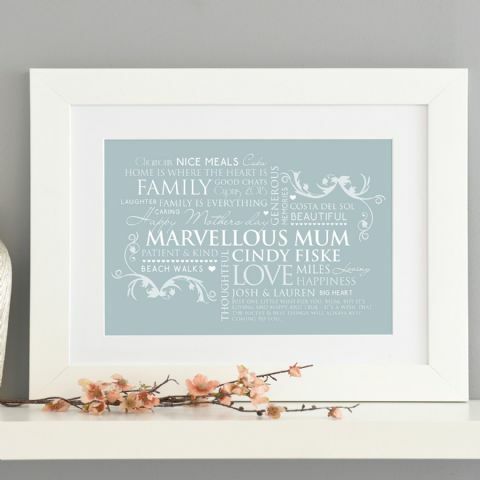 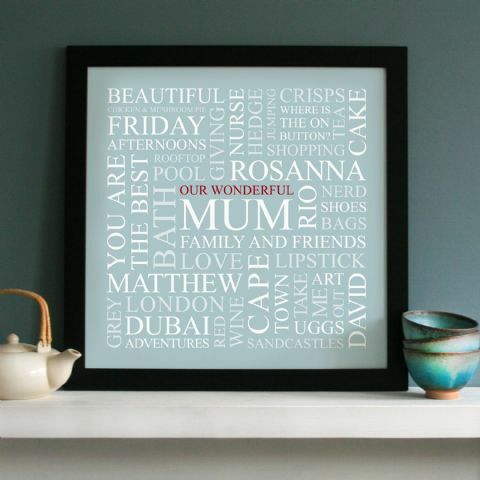 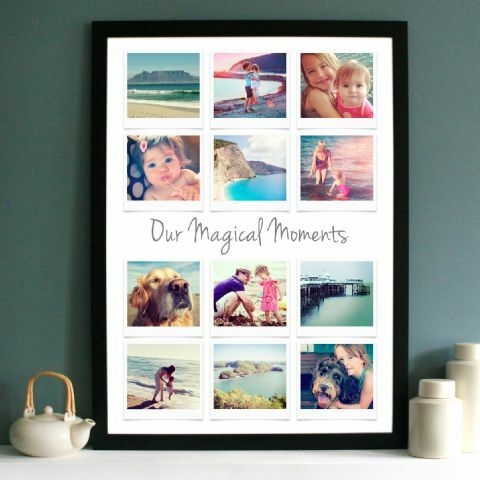 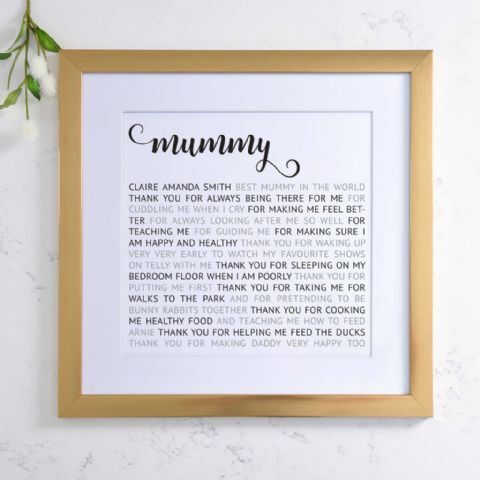 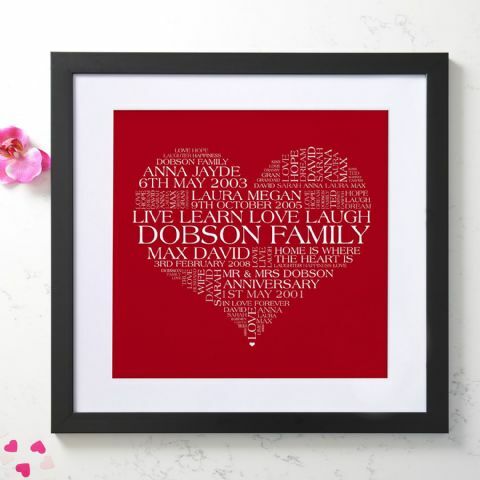 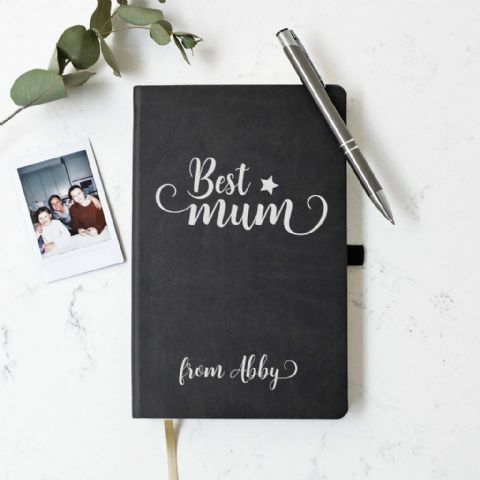 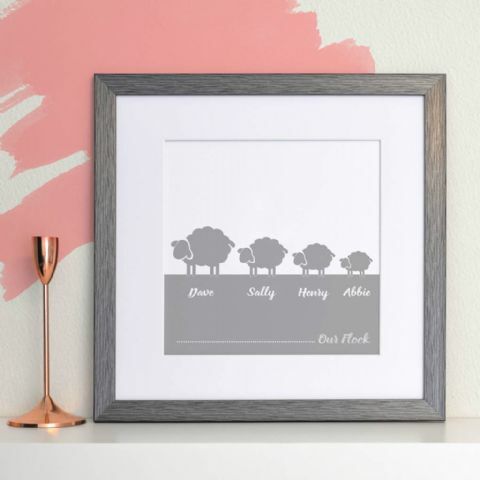 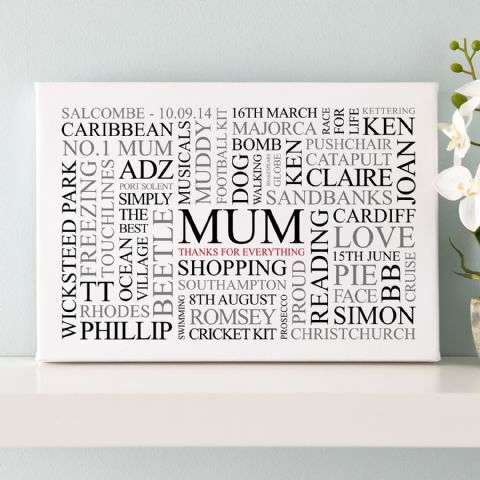 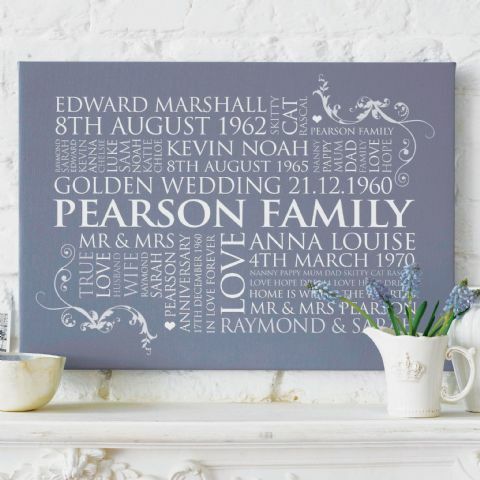 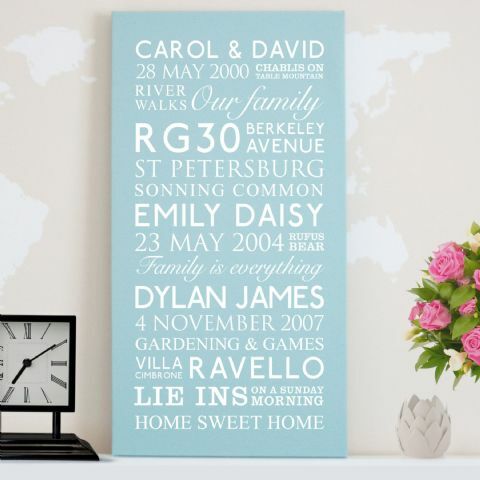 Or even a personalised framed word art full of her favourite things. 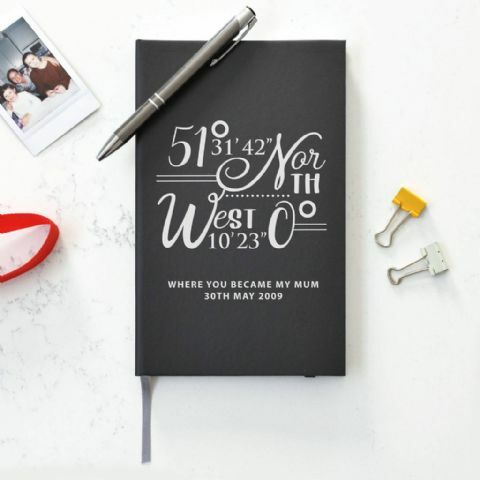 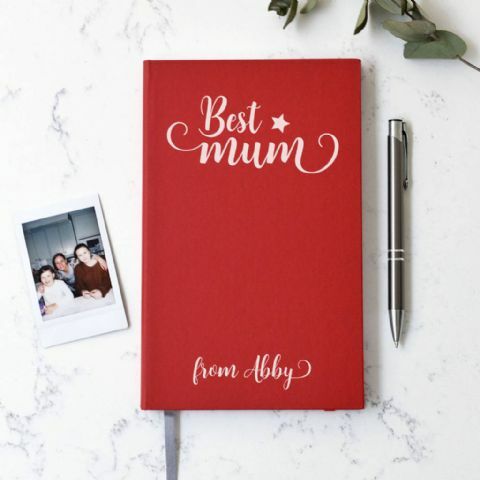 List everything she loves, places, friends, family, holidays, anything that is special to her. 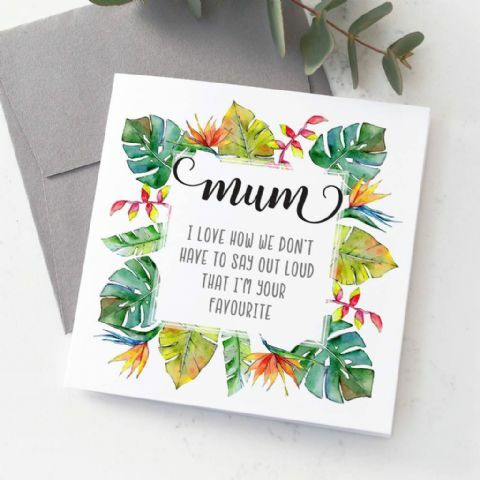 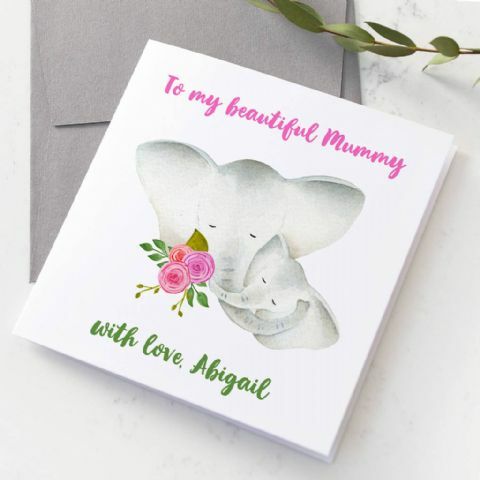 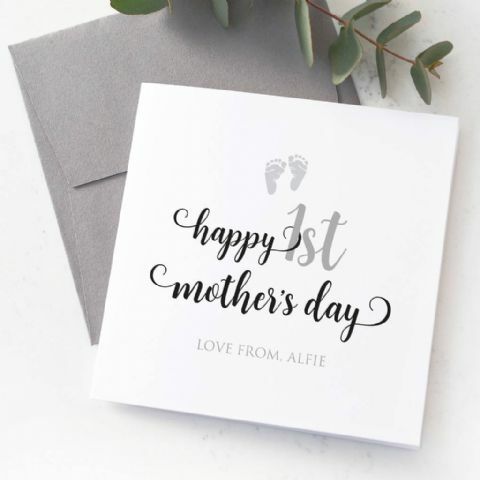 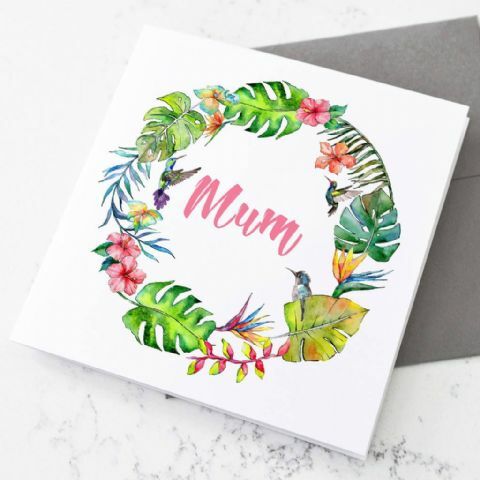 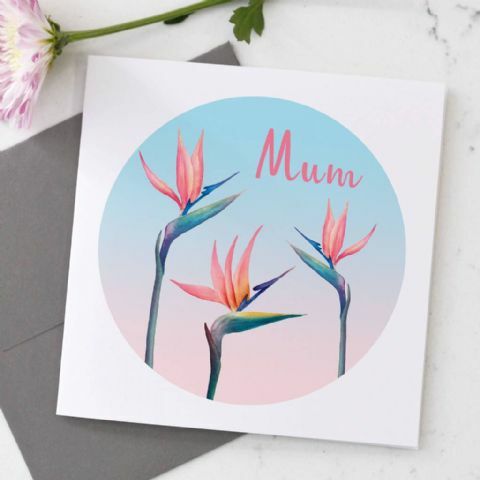 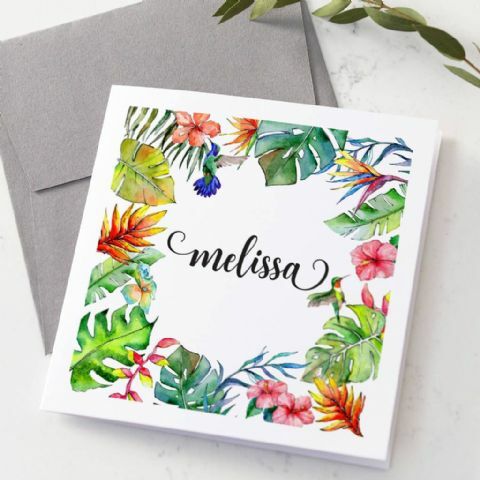 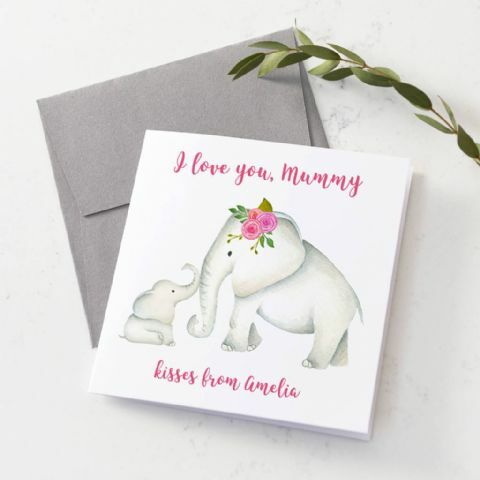 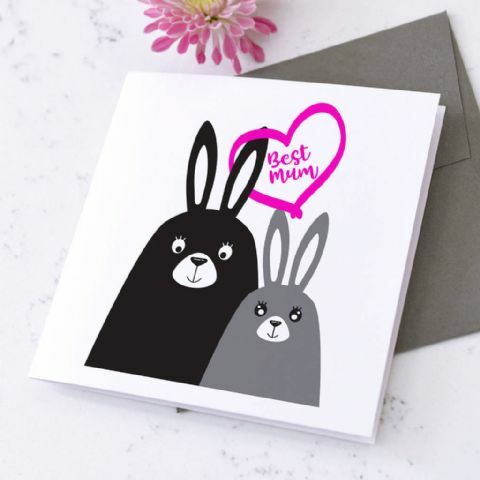 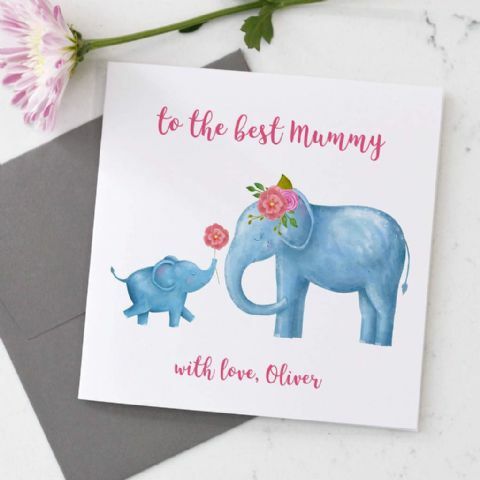 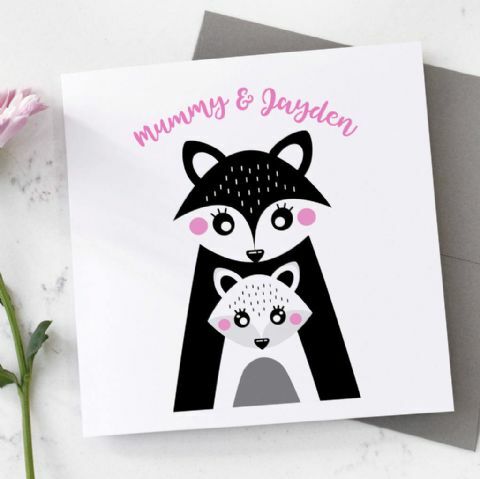 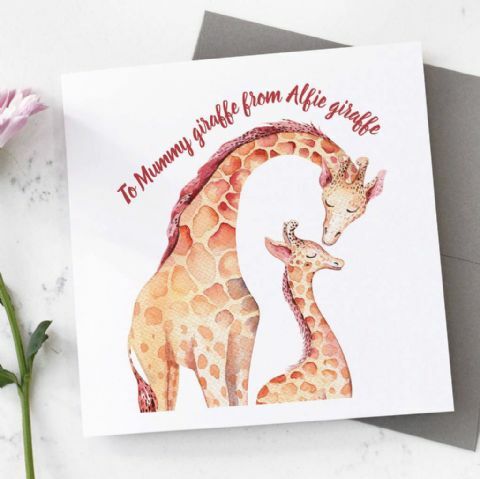 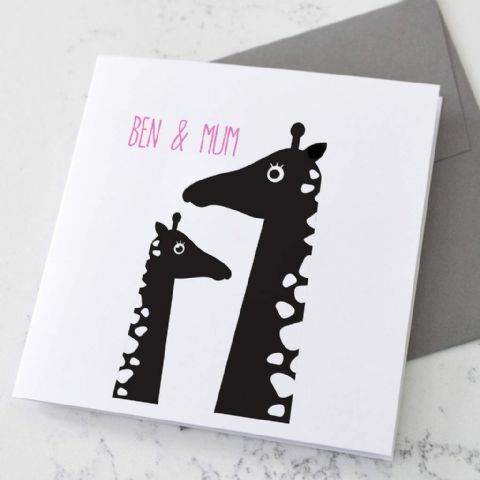 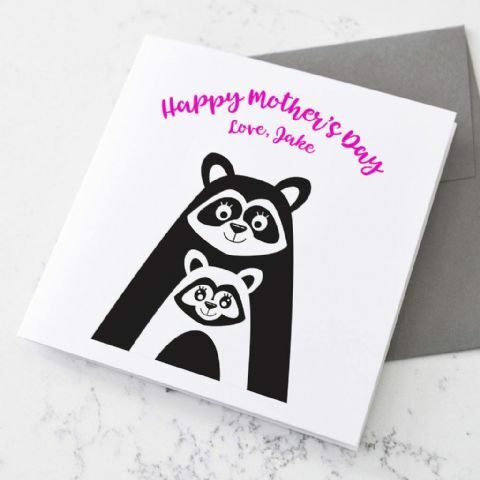 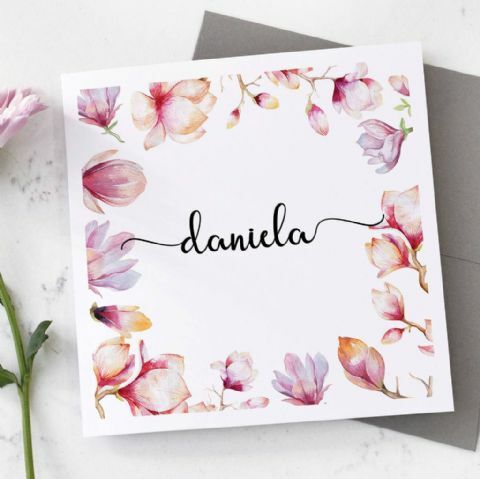 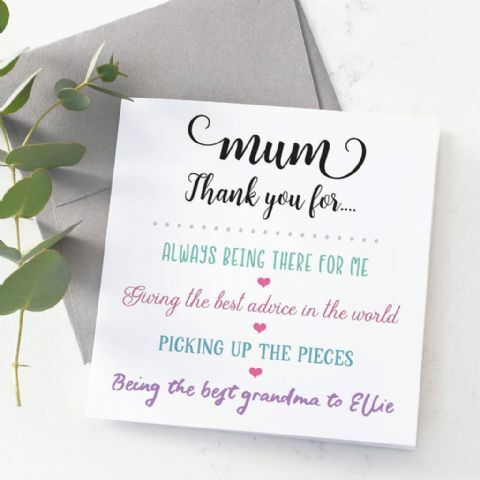 We also have a selection of personalised cards for Mum with lots of different designs and characters on them for you to choose from. 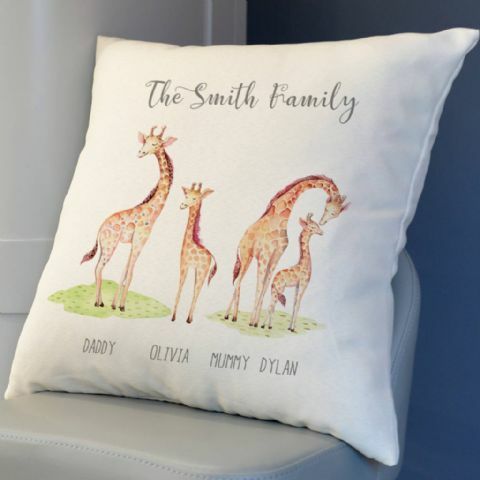 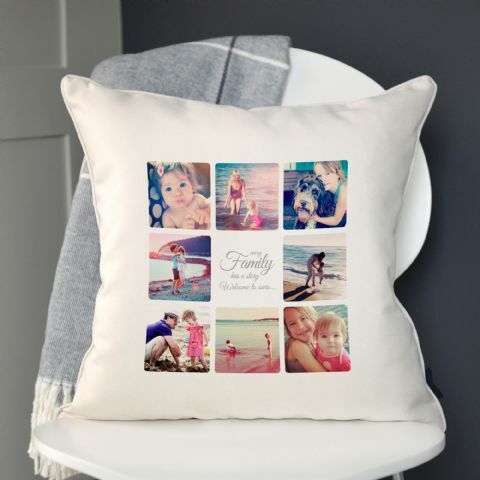 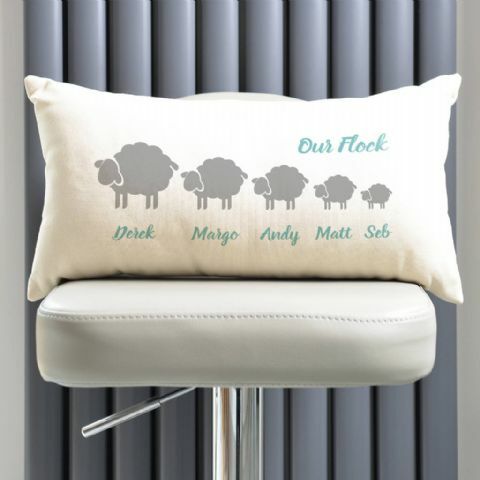 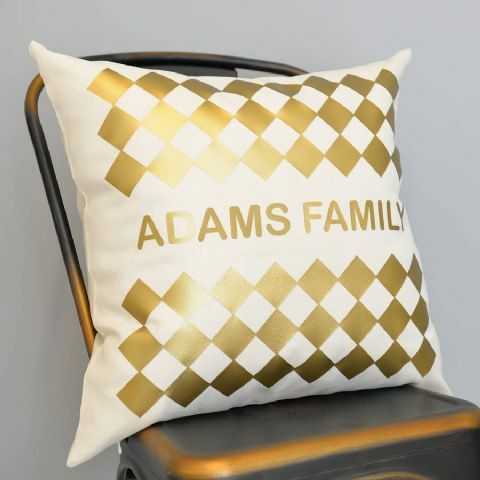 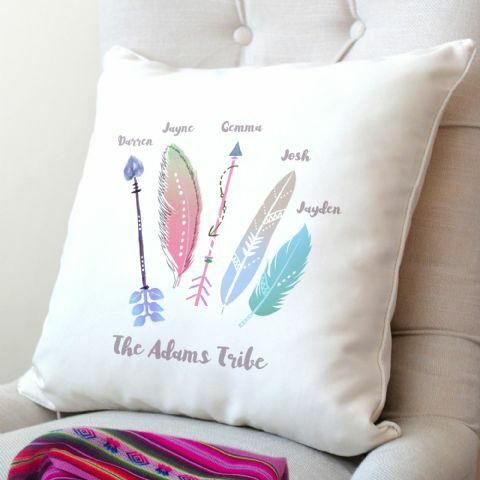 We also have beautiful designs for personalised cushions, personalised wall art, personalised cards, personalised notebooks, take your pick! 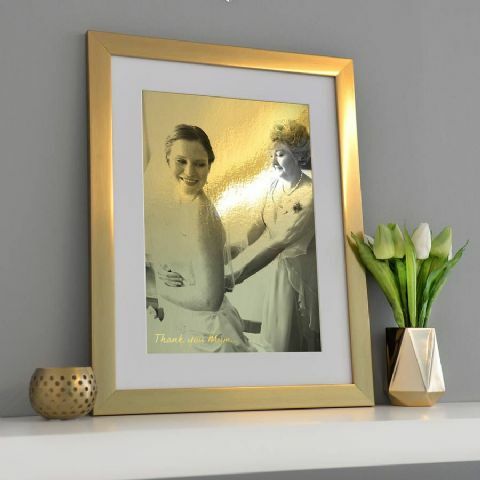 And to top it off, once you have placed your order, we will send you a digital proof of your artwork to view before it’s printed where you can make any changes you wish to make sure it’s absolutely perfect for her!